This is a five day course with a minimum of 40 hours. This course is offered exclusively through ACRT Arborist Training, and is the only national line clearance certification program in the United States. Successful completion of this course satisfies OSHA’s electrical safety training requirement for students. 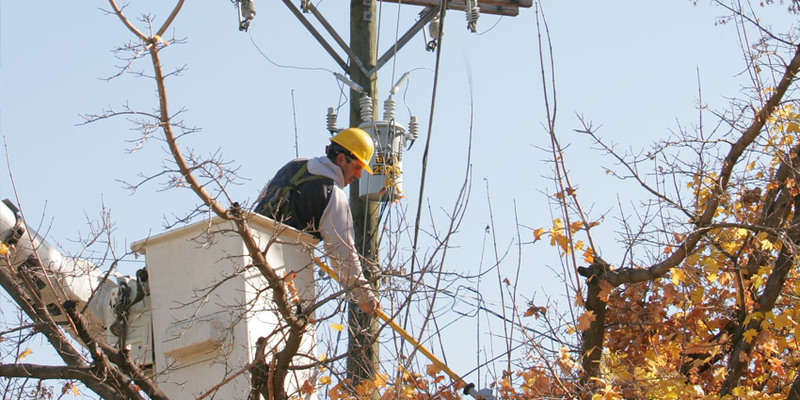 The Line Clearance Arborist Certification is designed for the tree worker whose person, tree, or equipment comes within the 10’ safety zone around energized wires. 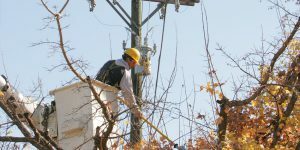 ACRT Arborist Training certification as a Line Clearance Arborist or Line Clearance Arborist Trainee is issued upon satisfactory completion of the class. If you’re interested in having your employees take this course, please contact Alex Subak for pricing details at (800) 622-2562 x 240 or asubak@acrtinc.com. *After one year certifications expire but can be renewed without taking an additional class. Contact ACRT Arborist Training for details. This is a five day course with a minimum of 40 hours. This course is offered exclusively through ACRT Arborist Training, and is the only national line clearance certification program in the United States.